When was the last time you analyzed your Facebook page to check whether your Facebook marketing strategy is working or not? 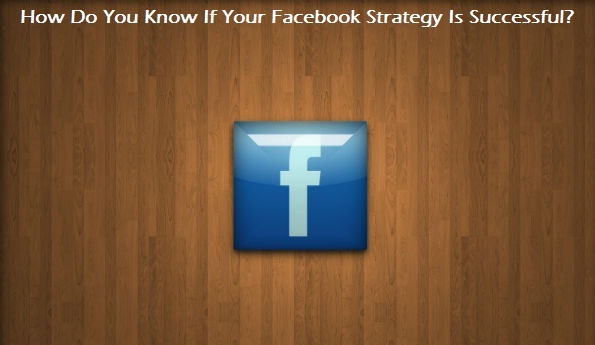 Before you do that, it is also important to think, do you have a Facebook strategy in the first place? There are many ways to get benefits through Facebook for your business, but there are also numerous ways to waste your time on this website. Is Your Content Seen By Your Facebook Fans? When you post content on your Facebook page, the number of fans who can see your content is restricted. On an average, less than 20% of your fans can see your content. The fans who engage with your content on regular basis have higher possibilities to see it in comparison to the fans who don’t engage with your content at all. This goes on to say that you reach the same number of fans most of the time, instead of reaching out to a majority of fans. In order to check the percentage of fans that see your updates, you can utilize the AgoraPulse Barometer. This is a free online tool that will show you the number of fans that see your updates and a comparison with other companies who have also used the Barometer tool. Check the status of your Facebook page in this tool. Is your content good enough? Is it engaging and interesting? If it is not, you might want to change your style or writing or content topics. It’s the quality of content that matters. Are you advertising on Facebook? For example, if you are launching a new product and you plan to promote it on Facebook. Before you start promoting the product, your obvious aim will be to make your fans like and share valuable content posted by you. In this case, you will have to do some thoughtful and planned advertisement and publish great content before you talk about your product so that your fans are open to knowing about it. Facebook offers with an amazing option ‘boost post’ and along with this feature, some good targeting options are provided, it is extremely simple to use. You can target your fans or friends of fans and you can also target people according to country, interests and many other attributes. This is a useful feature for promoting any type of content. If you think that any piece of your content is resonating with your fans / readers, why not boost it for getting more fans and readers? Or target that piece of content to people who are more interested in it? Are Your Facebook Fans Relevant? Imagine that you have 10,000 fans engaging with your content but they are not the type of people and companies who would be interested in buying your product. If this is the case, you are wasting your time on Facebook. You need to do some investigation in order to find out who your fans are. 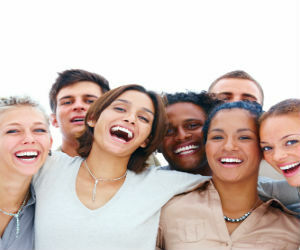 There are many online tools including Facebook itself that will display a demographic breakdown of your Facebook page. Through any of these online tools, you will get deeper information about your fan base and the things and topics they are interested in. Facebook ads are targeted on the basis of this information. There is another way of knowing more about the likes and dislikes of your audience, and this way is more effective as well…. You must ask your audience! Run a competition through any of the Facebook competition apps and ask your audience questions about their interests. You can also run multiple competitions and for every competition record the answers and create a profile over time. Are Your Facebook Fans Engaging With Your Content? Your Facebook fans might view your content, but is this of any use if they are not engaging with your content? Are they clicking on the links? Are they liking your content, commenting on it or sharing it? Facebook fans viewing your content only means that it was featured in their newsfeed and you know what this is like! All you do is scroll down quickly until you find something that looks interesting. How can you improve the engagement of the fans? Imagery : There are many updates on everyone’s newsfeeds and the image in your post has to be highly impressive to stand out. Make sure to have an enticing image that allures people to click on it, share it and comment on it. Great Headlines : An image might catch your attention but the next thing people will do after seeing the image is see the headline. If the headline does not match with the caliber of the image, then you cannot expect a lot to happen. Ask A Question : When you make a plain statement, people don’t feel the obligation to respond. But if you ask a question, people might get inclined to answer it. You can also ask a question and display some alternatives below that people can select from. Timeline Competitions : You can consider running competitions in your timeline. This is under Facebook rules; however, you must follow the guidelines that they have stated. You can run a competition that starts and ends in a day and in this competition you can ask people to ‘like’ in order to enter the competition. 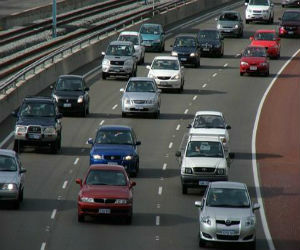 Are You Able To Get Traffic To Your Website? One of your goals might be to get traffic to your website through your Facebook profile / fan page. If you build a relevant audience on Facebook and get traffic to your website, then you at least have a chance of converting that traffic into customers. Although there are many challenges you might face while using social media for managing a brand, small steps at the right time might enable you to create a successful brand presence. Google Analytics is a great platform to get complete information about the traffic coming to your website. Under the ‘referral sources’ section present in Google Analytics, you will see the option of ‘Facebook’ along with the other referral sources. It is useful to analyze how it compares with the other platforms. With this information you can easily weigh up the time spent on Facebook in comparison to the other platforms. In every three months, you should perform an evaluation of your Facebook page in order to check if it is working for your business. Every month you should check to see if you are on track. Do you engage in any kind of Facebook marketing? What’s your strategy? How you analyze your Facebook traffic? I would love to know about it….go ahead and share your opinions! Visit Resource9 social media for gaining an informative insight about using the social media platforms in the best possible ways. 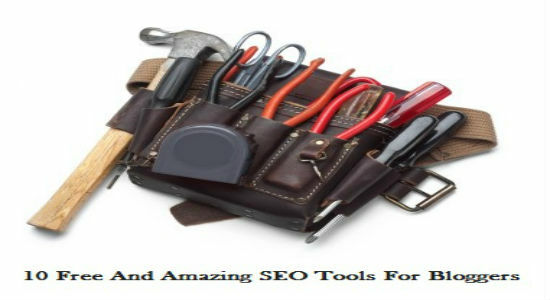 What Is Better For SEO? 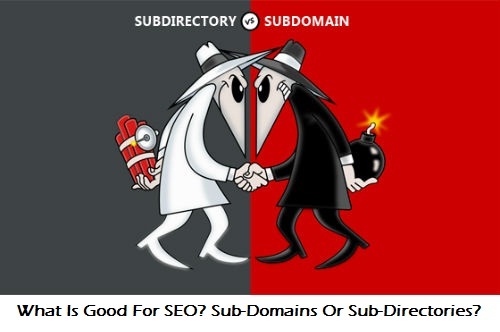 Sub-Domains Or Sub-Directories?